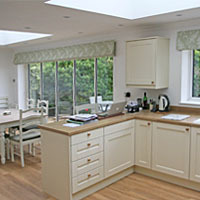 Established 15 years ago, we offer a full soft furnishings service to Interior Designers. Our focus is very much on the technical side. 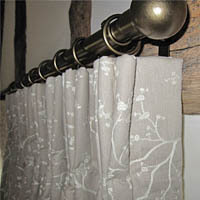 We want your soft furnishings to work as beautifully as they look. Our skill set means we take on very challenging projects - if we can't do it, the chances are it can't be done! 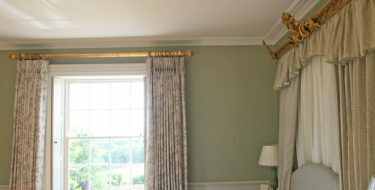 We take care of everything from measuring through to installation. 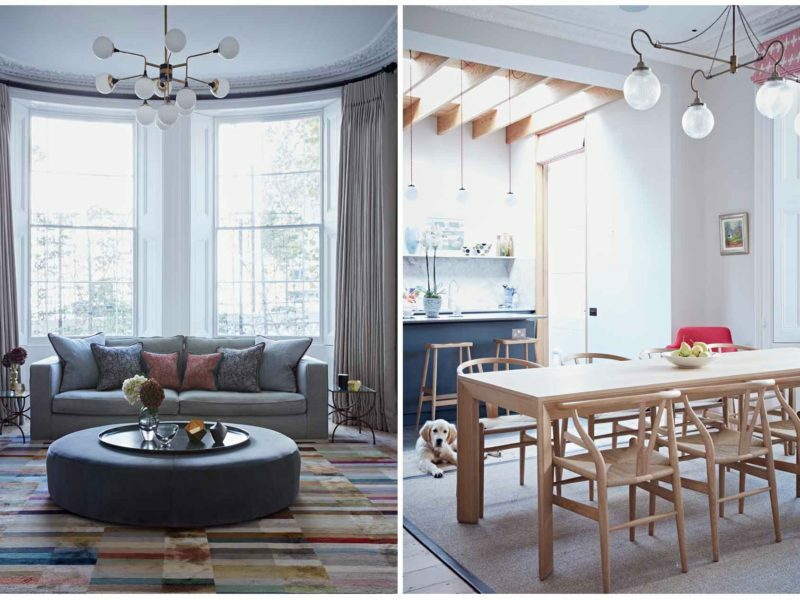 Now working with some of the country’s leading interior designers and a recent Supplier of the Year award at the Corinthia Hotel London bare testament to the success of the Moghul philosophy – and our passion for turning complex interior design briefs into reality. 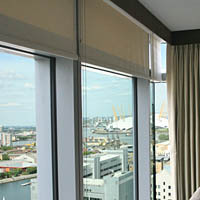 We work with a number of Interior Designers. 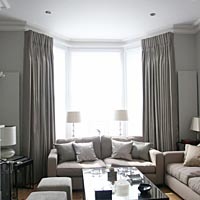 We advise our Interior Design clients on the suitability of window treatments in a particular space, and the most appropriate hardware to use. 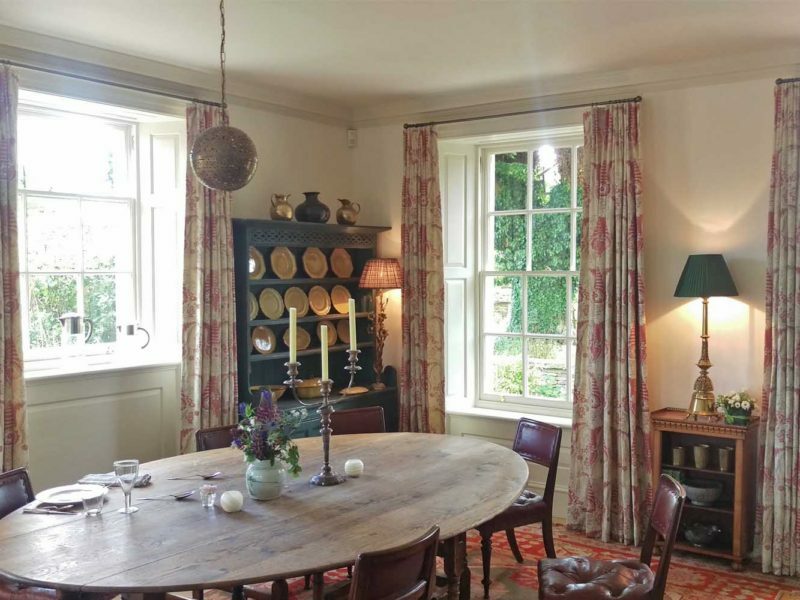 We take over the complexity of measuring, working out fabric quantities, making up of the soft furnishings, and installation of the finished product - and of course the responsibility for getting all these elements right. 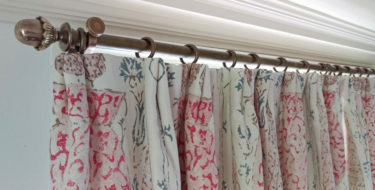 Our curtains are hand made in our local work room by a highly skilled team with over 80 years experience and arguably an unsurpassed reputation in making beautiful bespoke curtains, blinds and other soft furnishings. 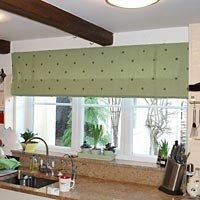 We have a reputation for making extremely wide roman blinds for challenging spaces such as bifold and sliding doors. 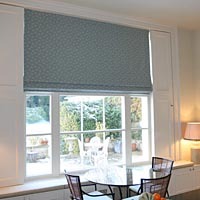 Our roman blinds are hand made the traditional way, and can be lined and interlined, or unlined in the case of sheers. We have successful on-going relationships with a number of high profile hoteliers in Oxford and London, and recently picked up the "Supplier of the Year 2015" award from the Corinthia Hotel, London. 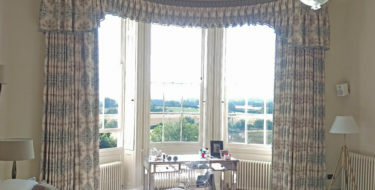 We work mainly in and around London, Oxford, Bath and the Cotswolds but also travel further afield when this is merited. Let me say how very pleased and satisfied we are with the result of Moghul Interiors’ efforts. 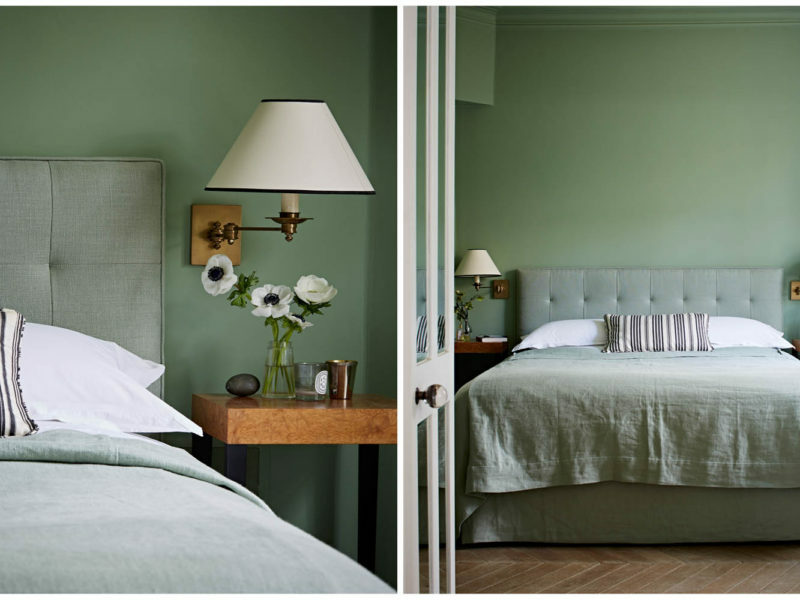 From the first day we spoke to Moghul Interiors, nothing has been too much trouble. Your skill, patience and determination to ensure a perfect fit has certainly paid off.